This year, Atlanta will have its second annual Waiters' Race hosted by Le Bilboquet and The Shops Buckhead Atlanta, produced by The Industry Fund, a non-profit supporting the restaurant industry. All proceeds will benefit the Giving Kitchen, a non-profit organization that provides emergency assistance to restaurant workers in crisis through financial assistance and a network of community resources. The race will be held on July 15th from 3:00-7:00PM at the center plaza at The Shops Buckhead Atlanta. Dana Barrett is a Business Commentator, Social Critic, TV & Radio Host, Actress and owner of DB Media, LLC. The Dana Barrett Show, which airs weekdays at 9AM EST on biz1190AM in Atlanta, is the only live, local radio show focused on what's happening in Atlanta. From startups to big business and everything in between, The Dana Barrett Show keeps you up to date on the headlines and introduces you to the entrepreneurs, executives and thought leaders that make this city great. With expert contributors on a wide range of business topics and segments that include technology, real estate, hospitality, retail, and more, Dana and her team cover all the business that affects your daily life with a fun, upbeat tone and a little bit of sass. Lynn Smith was named host of HLN’s Weekend Express in May 2014 and is based in the CNN Worldwide headquarters in Atlanta. She joined HLN in fall 2013 as an anchor/correspondent and had been filling in as host of the high-rated Weekend Express since December of that year. The year prior, Smith had been a general assignment reporter and fill-in anchor at WNBC’s local station “News 4 New York.”Earlier, at NBC-owned station WCAU, Philadelphia, she served as general assignment reporter since June 2007. In January 2008, her role was expanded and she was promoted to co-anchor of "NBC 10 Weekend Today" on Saturday and Sunday mornings. Philippe Haddad brings 37 years of global, culinary and hospitality experience to Cape Dutch and the Company, offering his innovative cooking techniques and recipe creations along with his life-of-the-party character and passion for food and wine. Prior to joining the Cape Dutch team Haddad starred as guest consulting chef of a different concept from restaurateur Justin Anthony, Yebo, for the restaurant’s Sunday brunch series, in addition to leading the kitchen at F&B Atlanta as executive chef for three years. A James Beard Award and DiRona Award recipient, when not in the kitchen, chef Haddad commits himself to a handful of charities and local volunteer opportunities. From being nominated as a candidate for the Leukemia and Lymphoma Society’s “Man of the Year 2015” in honor his father and to work with Children of Restaurant Employees (CORE), Share Our Strength’s Taste of the Nation and Give Me Five events, the Make-a-Wish Foundation and Meals on Wheels, Haddad enjoys giving back to the community which has given so much to him. In June 2017, Chef Philippe was inducted into “The French Culinary Academy” a worldwide organization out of Paris, France with a delegation of 120 chefs in the US. 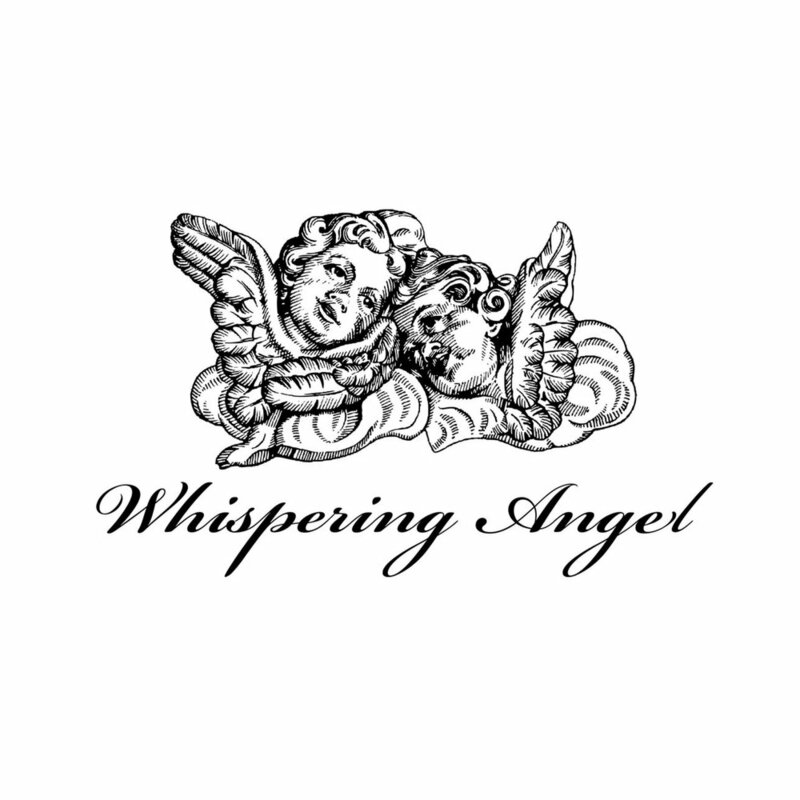 Nyssa Green is a trusted beauty and lifestyle expert, educator and Emmy award winning makeup artist. With over 20 years of experience, she has built a diverse portfolio of clients that trust her to create the looks they need for TV, print, appearances and more. Nyssa's work has been seen on almost every major TV network. She's worked with celebrities in every genre, including: Alicia Keys, Vickie Winans, Bono, Jane Fonda, 3 US Presidents, Jermaine Dupri, countless brides, and many more. Her work is seen daily on 11Alive where she is the key artist and contributor for Atlanta & Co. Through her agency, The Green Room Agency, she trains and manages other artists who are equally successful. Nyssa has been named Best Of Atlanta (makeup) 4 times and just received another Emmy nomination! A multi-award winning television journalist, Carolyn is seen regularly on NBC Atlanta & Company with food and nutrition focused cooking segments. She can also be seen as “The Lady of the Refrigerator” nutrition expert on Alton Brown’s Good Eats TV on Food Network wearing a tiara and ice blue ball gown. Christiane Lauterbach, born and raised in Paris, writes about restaurants for Atlanta Magazine, publishes Knife & Fork, a sharply critical monthly newsletter about the dining and drinking scene and travels to top restaurants all over the United States. She raised two daughters who appreciate food as much as she does and rarely photographs what she eats, but loves to tweets under @xianechronicles. Enjoy complimentary Palomas cocktails and a hands-on pasta making class from 2:00-3:30PM. Enjoy local craft beers and purchases over $250 will receive a gift with purchase. a face mask created entirely of flowers and a blood orange body balm. Deluxe skin and body care gift set with any purchase. Celebrate Summer at MM.LaFleur with a complimentary mimosa bar while you shop. Plus enjoy a special gift with purchase. Enjoy Paloma cocktail tasting while you shop and enter to win a NARS basket value of $300 when you spend $85. Enjoy complimentary Gold Rush cocktail tastings with Blade and Bow Bourbon, lemon juice, honey syrup. Limoncello Summer Sparkler signature cocktail and some French MACAROONS. Complimentary Tod's Leather Logo Key Chain for any purchase $1000 or more. *Rules and Regulations apply. Program details: "Spend $500, Receive $50, Spend $1,000, Receive $100 in TSBA gift cards" Promotion Date: Sunday July 15 beginning at 12:00 PM while supplies last. Terms and Conditions apply. Receipts must be dated Sunday, July 15, 2018 to qualify and must be redeemed on this date only, while supplies last. Receipts must be from The Shops Buckhead Atlanta retail stores only. May be a combination of TSBA retailer locations/purchases. Offer good only while supplies last. Supplies of gift cards are limited. First come, first served. Limit ONE redemption per person/per household, when the spending threshold of $1,000 is met a total of $100 is awarded and program limit is then met – no additional gift cards or funds will be issued thereafter, regardless of spend. Original paper receipts only; no copies, reprints, email or electronic receipts will be accepted. Items purchased under the Spend & Receive program are not eligible for return but can be exchanged at the stores discretion. We cannot replace a lost or stolen Gift Card. Customer must physically present their receipt(s) at the redemption location in order to receive their gift card, no retail store employees allowed to redeem for customers. Valid ID required for redemption and to match receipt. CHECK BACK PERIODICALLY AS NEW IN-STORE ACTIVATIONS ARE ADDED DAILY! Questions? Concerns? Interested in volunteering for the Waiters' Race? Contact us! 1. Why should I run? 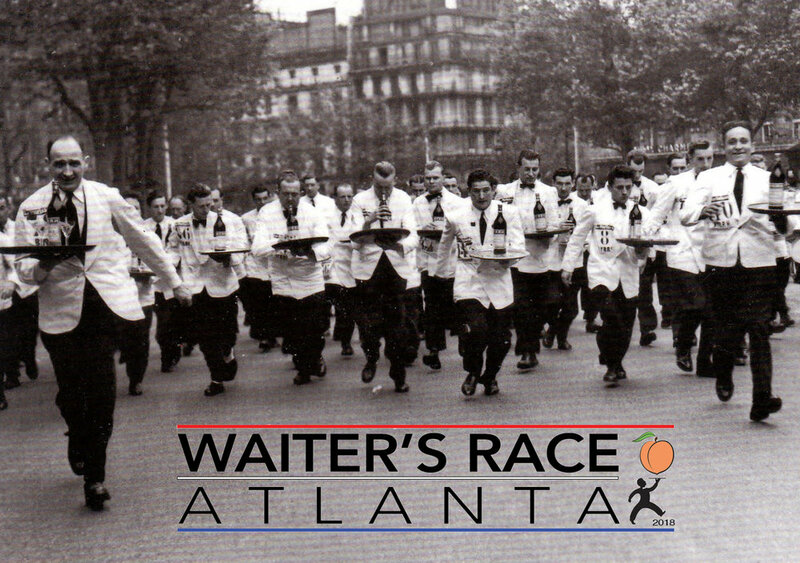 Running in the 2018 Waiters’ Race means you get to be part of the a new Atlanta tradition. You will have the opportunity to represent your industry, your restaurant, and support your industry in a whole new way. 2. What is the Giving Kitchen and who do they help? 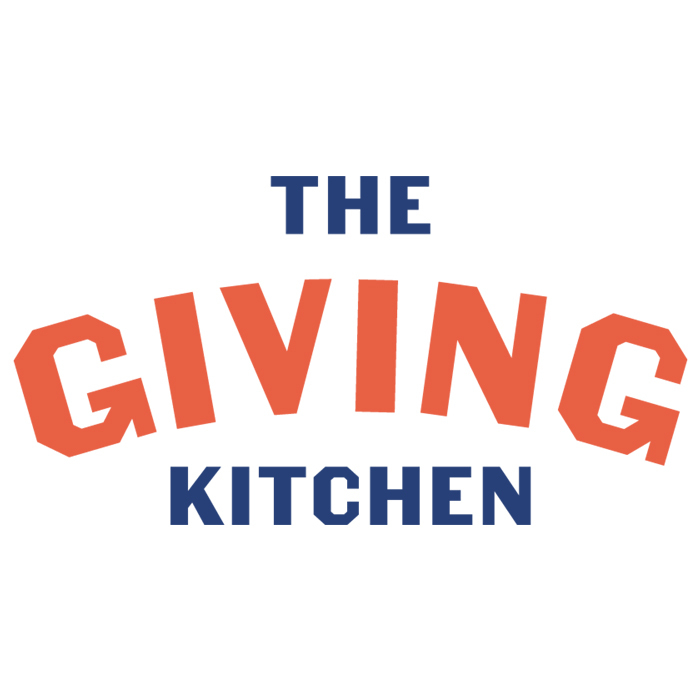 The Giving Kitchen (GK) is a non-profit organization whose sole mission is to provide emergency assistance to workers in Georgia's robust restaurant community through financial assistance and a network of community resources. Their vision is a restaurant community where crisis is met with compassion and care. To date, GK has awarded over 1,100 grants with over $1.9 million in grants to restaurant workers in crisis. 3. 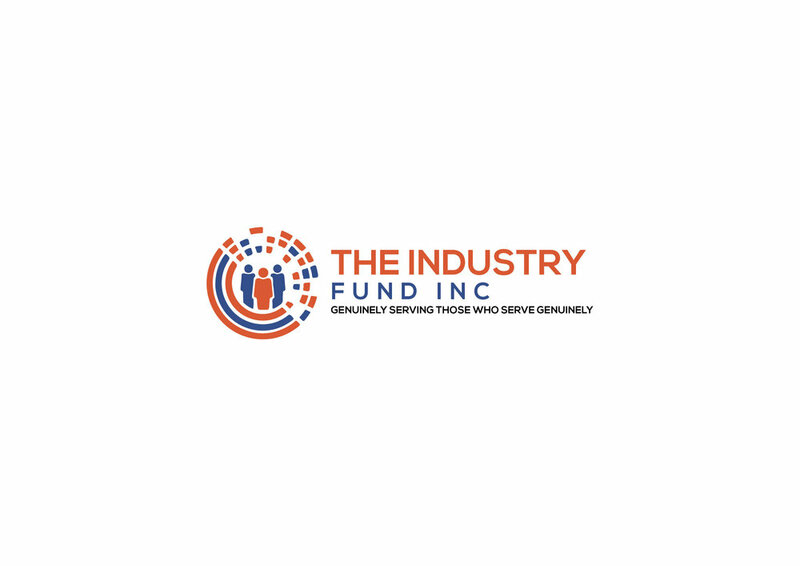 What is The Industry Fund? 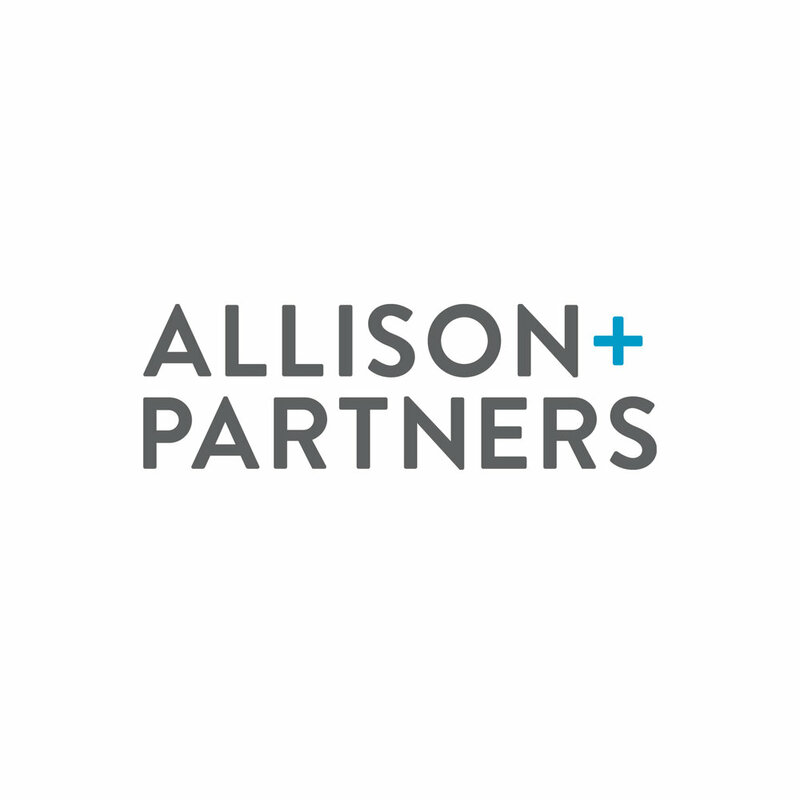 Similar to The Giving Kitchen, The Industry Fund Inc is a new, local, non-profit organization that works to raise and generate funds to benefit members of the hospitality industry throughout Metro Atlanta, the Southeast, and beyond. 4. Do I have the opportunity to win a prize? Absolutely, the organizers of the event have put together some great prizes. The grand prize winner will receive a traveling trophy to display in their restaurant and also two round-trip tickets to Paris! 5. I want to participate but I have to work that night. What should I do? As members of the hospitality industry ourselves, the founders of The Industry Fund Inc. recognize the challenge you face. We suggest having an open conversation with your management team regarding your desire to participate. The race will take place sunday afternoon at 5:00PM on July 15, 2018. If your team absolutely cannot give you the evening off; then, at least you could still make it in for your shift. Albeit a little later than usual. As a 17-year veteran of the industry myself, I can relate to the struggles faced by your management team and am more than willing to assist you with the conversation and; will speak to your management team on your behalf if necessary. Registration is $25 per waiter plus we expect each participant to bring a gift card (minimum $25 value) from their restaurant. 7. When should I arrive for check-in and what do I need to bring/wear? Check-in will begin at 3:00pm the day of the race. The race will begin at 5:00pm. Each participant should wear the uniform from their restaurant the day of the race. You will be given a race bib with your assigned race number.